All Seasons can help you achieve your commercial landscaping objectives, whatever they may be, expertly and on time. Put our staff of highly-trained and certified professionals to work with you to produce and maintain an aesthetically pleasing, properly functioning landscape. If you are like most homeowners in the Houston area, you have spent thousands of dollars and countless hours decorating the interior of your home to reflect your tastes and interests. But how much attention have you given to the landscaping? Just think how many hours you spend outside, barbecuing with neighbors, playing catch with your kids or simply watching the sun rise or set. 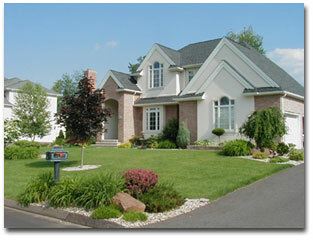 And when you sell your home, its curb appeal is one of your most important assets. No matter how sophisticated a landscape design, there is one factor which greatly determines its success: its ability to thrive naturally. Although it seems simple, it is a concept that requires a sound understanding of a wide range of scientific facts, the principles of engineering, and familiarity with the climate, soil, exposure, terrain, plants and other conditions affecting the situation. All Seasons has the ability to consider all of these factors, and we listen to your needs and desires to create an intelligent solution that utilizes your landscape vision. 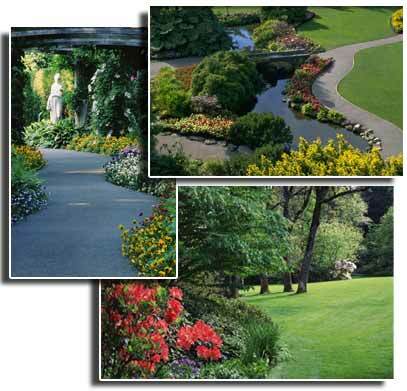 Our professional service and high standards compliment our unique landscape designs. 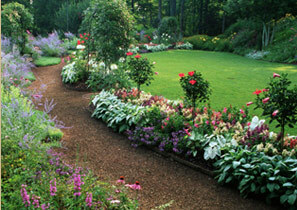 All Seasons is a full-service, licensed and bonded landscape contractor. 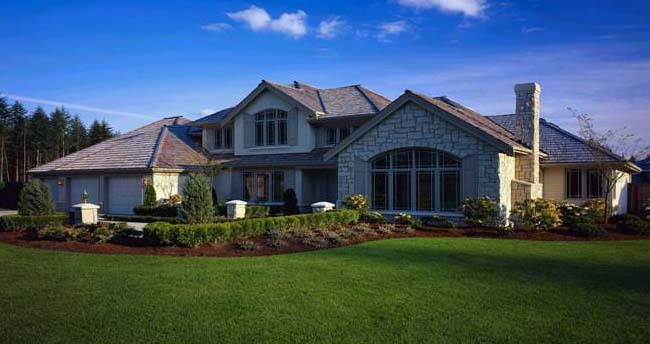 All Seasons also offers maintenance for commercial, industrial and Home Owner's Associations. Includes weekly lawn care, flower bed maintenance, trim shrubs and mulch as needed. This program is over a 12 month period starting as low as $99.00/month.